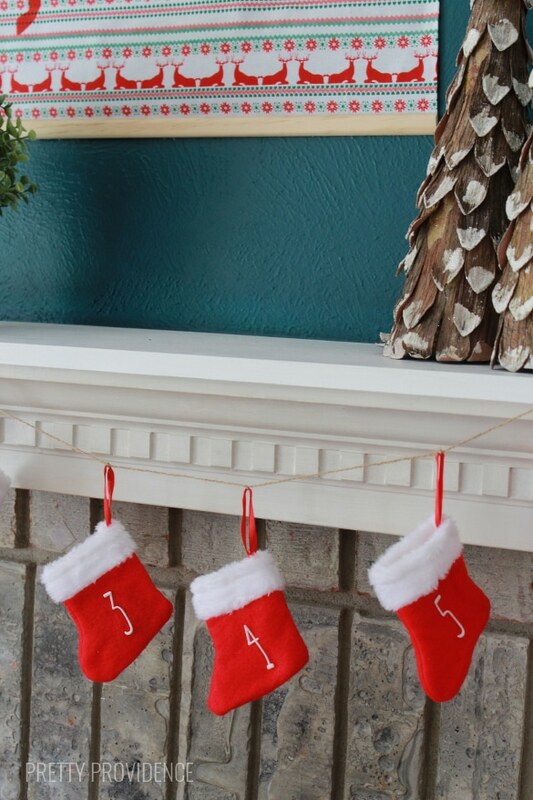 After Halloween, there are so many countdowns! 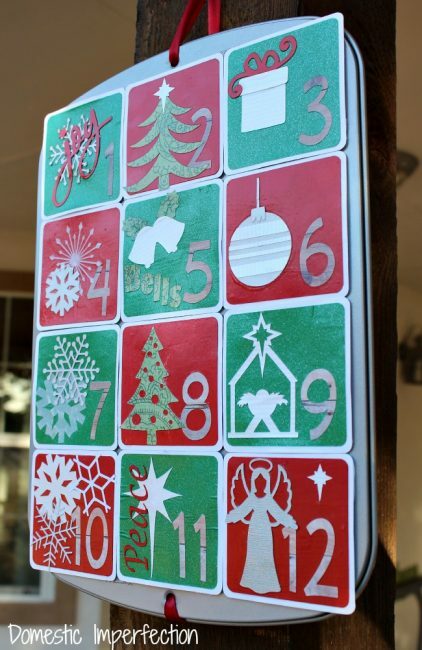 For me, I start counting down until my birthday (November 15th!) as soon as we hit November. Then it’s just a short countdown to Thanksgiving. 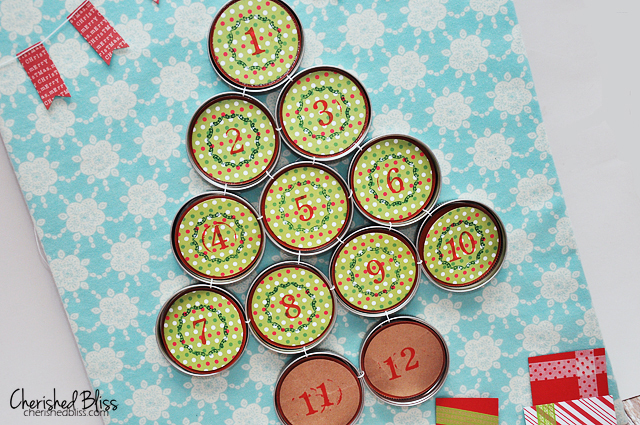 After spending time with family and eating LOTS of yummy food, we start our countdown to Christmas just a week or so later! 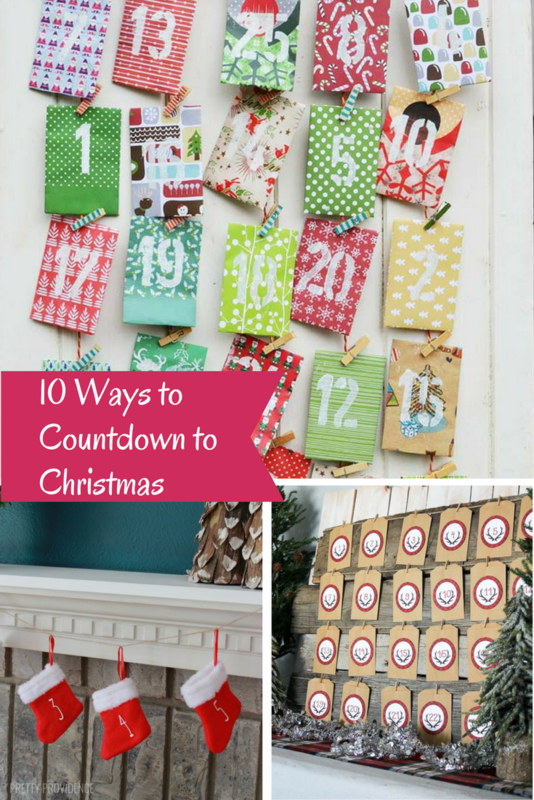 There are lots of ways to do a countdown to Christmas. 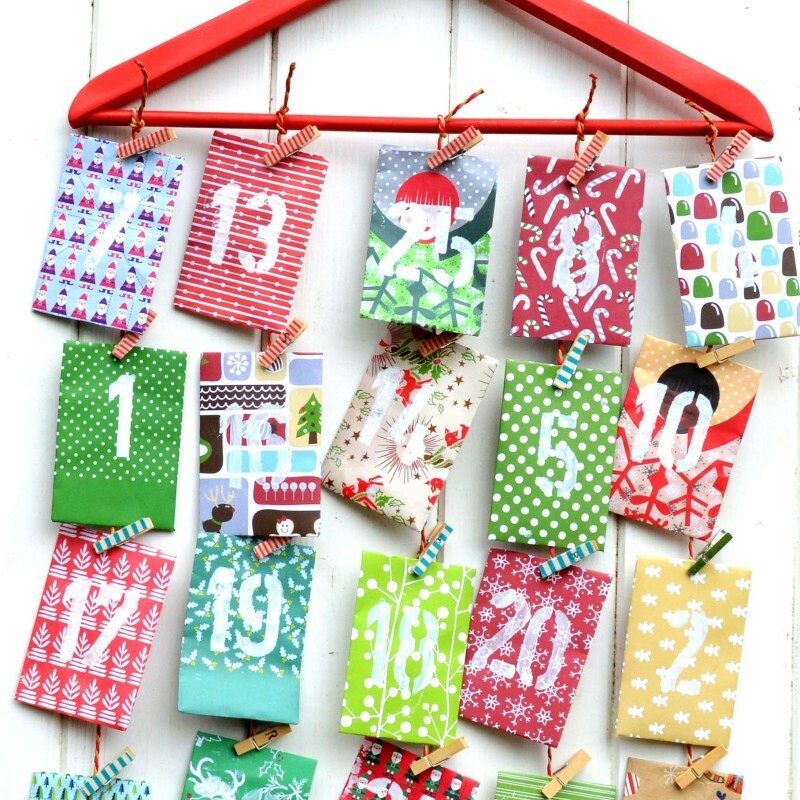 You can do a full 25 days countdown or just a 12 days of Christmas. 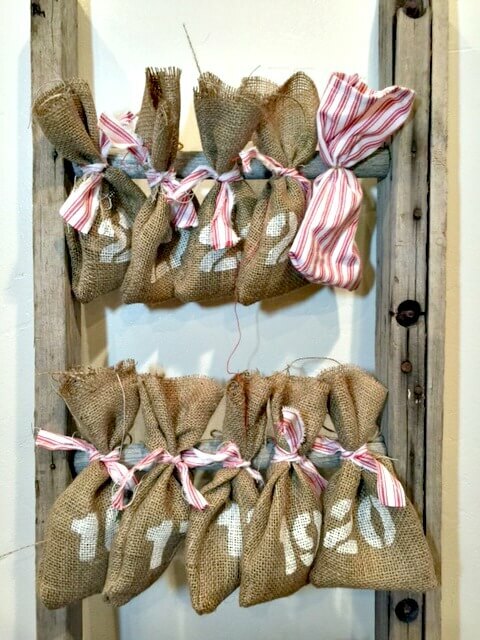 You can also incorporate bible verses if you’d like. 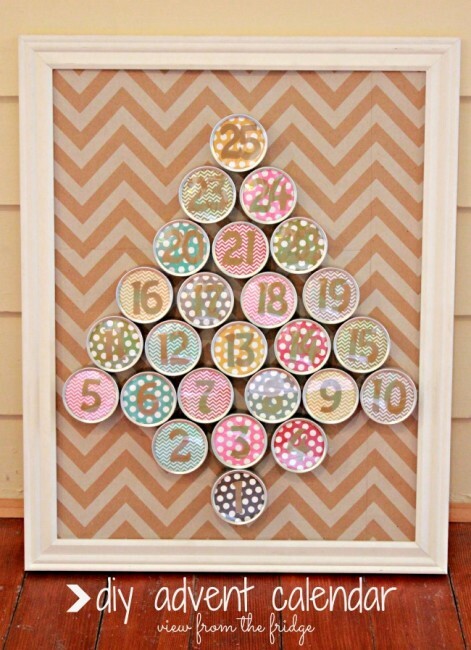 Your DIY Christmas countdown can include whatever you want! 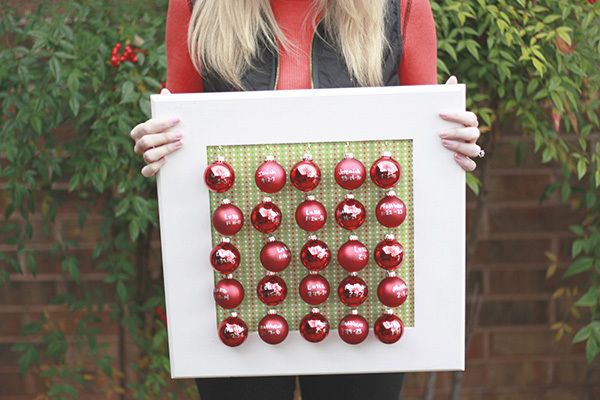 I’ve rounded up 10 unique ways to countdown to Christmas that include lots of different styles. 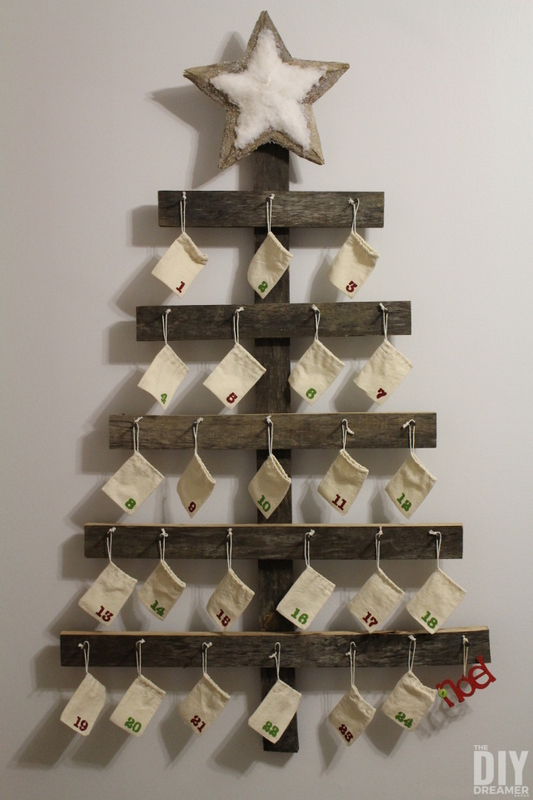 You’ll see rustic, farmhouse, colorful, and most are great for kids! 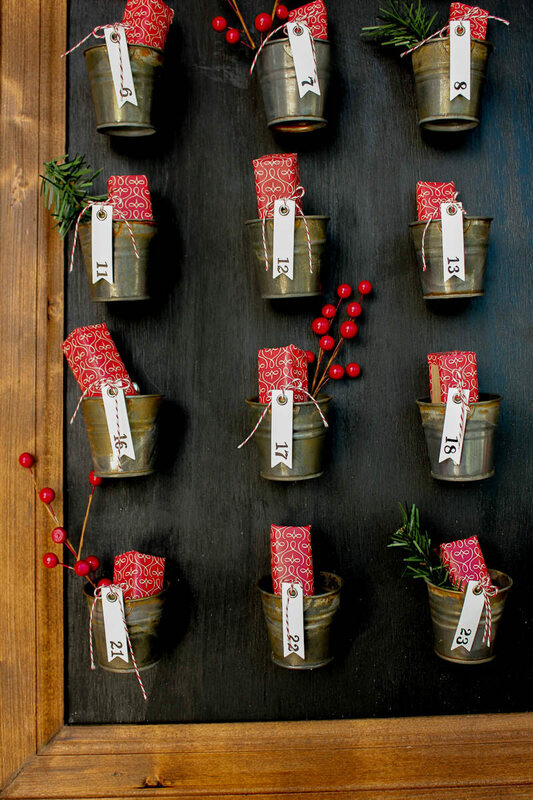 Great collection, I love those Pottery barn inspired rustic buckets. 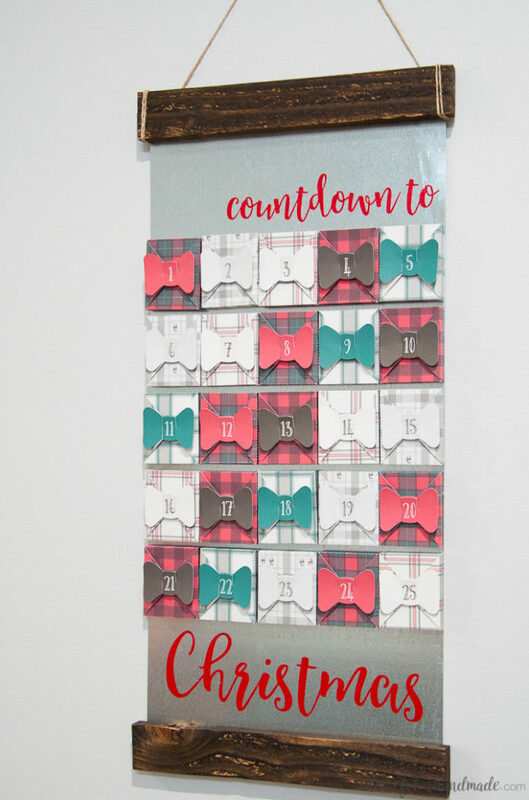 Thanks for including my paper envelope calendar.